Texas shredder Jade Whirley puts down some interesting lines at Dallas cable park Hydrous. It’s always cool to see different perspectives at the cable. 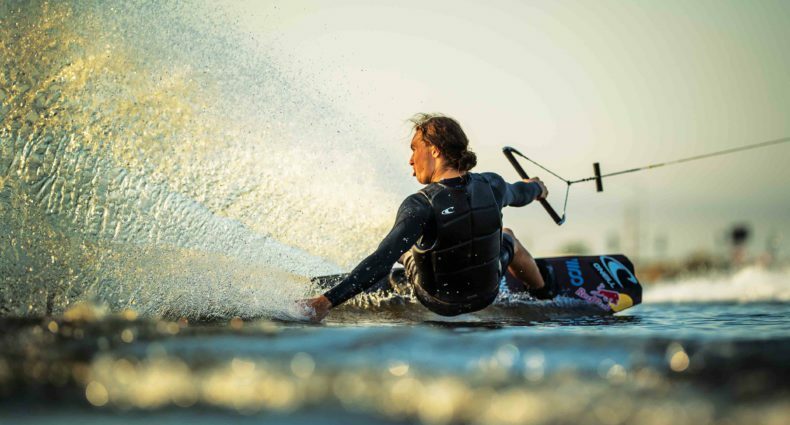 Thats the best looking quarterpipe his I've seen on a wakeboard. Wow great video and awesome riding. Nice to see some different grabs from someone out there. Yeah Buddy! Way to keep killing it! Double grabs were dope! Jade deserves a spot on the SS global team. IMO. ditto on the Proper! Such sick and unique riding, and filming/editing! Hopefully it gets the pub it deserves! Nice work stud. Looking better than ever. Somebody is hungry! Dope Jade!